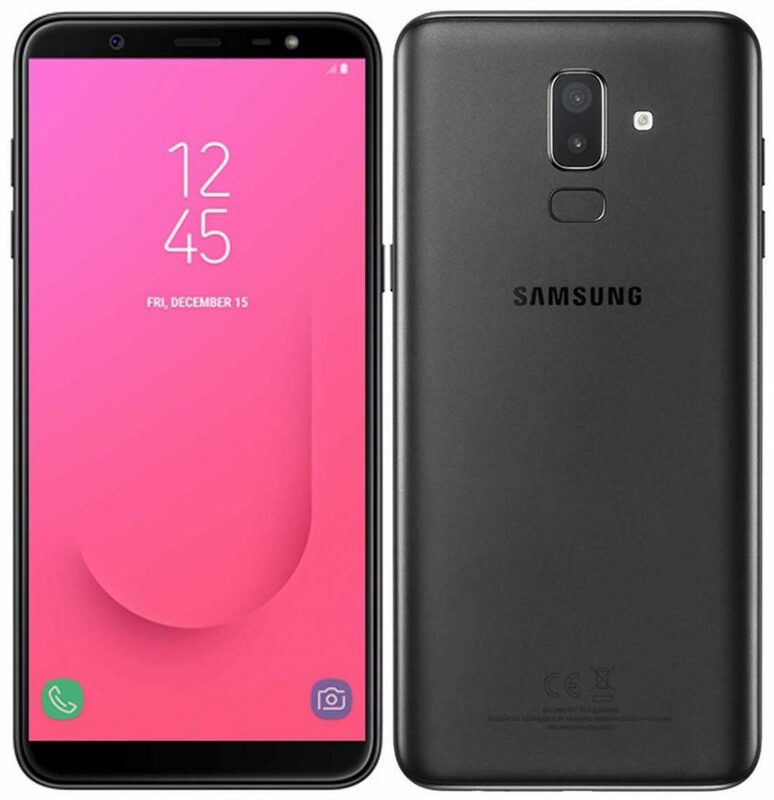 The latest Samsung J Series smartphone, the Galaxy J8, has arrived a few days earlier than expected. It was set to be available for purchase in July but the company has made it available from today. The smartphone features a 6-inch HD+ Super AMOLED Infinity 2.5D curved glass display. It is powered by the mid-range 1.8GHz Octa-core Snapdragon 450 and comes with a 4G RAM. It runs on Android 8.0 Oreo with Samsung’s own skin running on top of it. There is a dual camera setup on the rear with a 16 MP f/1.7 aperture lens paired with a 5 MP f/1.9 aperture lens. There are camera features like Background Blur shape, Portrait Dolly, and Portrait Backdrop. 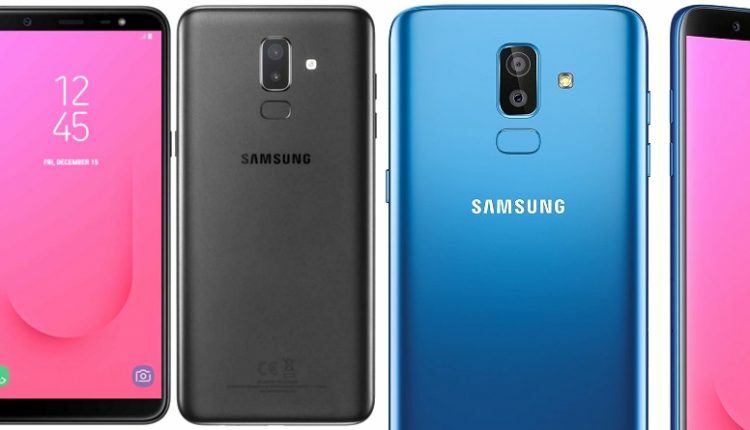 The front of the phone features a 16-megapixel camera with a f/1.9 aperture lens and LED Flash with Face Unlock. The Background Blur Shape helps to bring the pictures to life by adding a soft light effect in different shapes. The Portrait Dolly helps create a GIF image with zoom movements in the background giving everyday photography a cinematic experience. The Portrait Backdrop helps provide an even more professional touch to the photographs by creating funky background effects. 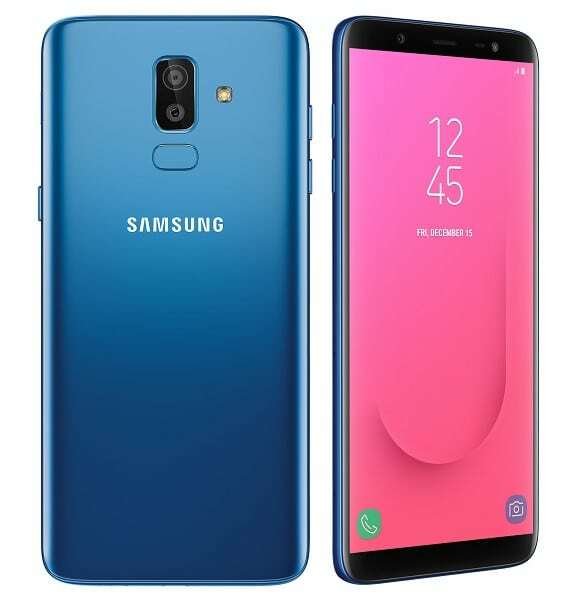 The Galaxy J8 also features a “Chat over Video” feature which lets the user continue on their video viewing without any interruptions while chatting alongside. This has eliminated the need to constantly switch between applications. The video will continue to run behind a transparent keyboard while chatting. There is a facility to insert a Dual SIM setup in the phone. It comes with a fingerprint sensor under the dual camera lens setup and a 3.5mm headphone jack. 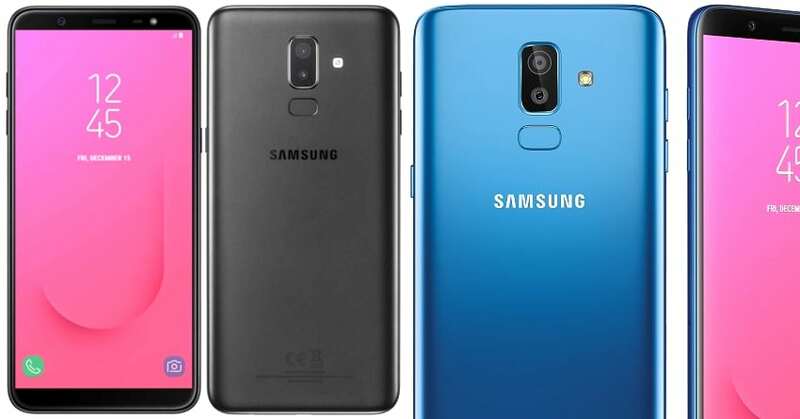 The Galaxy J8 has launched in three colours, Blue, Black, and Gold. It is priced at Rs 18,990 and is available pan-India online and offline.